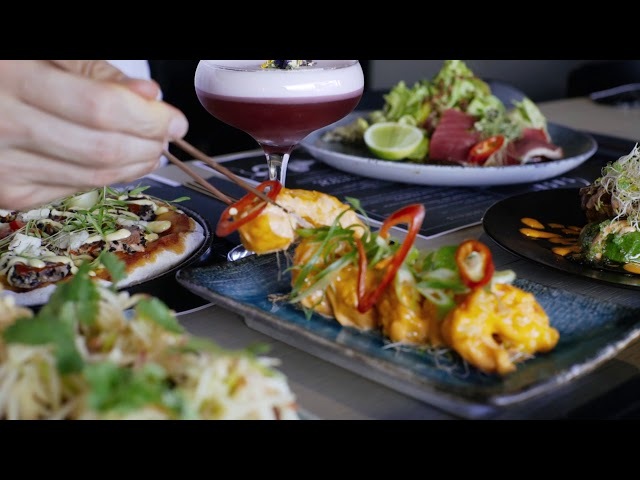 We also have a Japanese Cocktail Bar serving some of Sydney’s best cocktails. For the ultimate dining experience we have our ‘Trust Me’ that blends together the chef’s best food choices with our barman’s favourite cocktails. Sash is the newest venue on TheFork!